Camping is definitely fun. 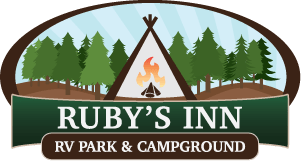 With all the different activities and other things that come into it, adults would often take the time to find the best camping sites where they can set up their tent and enjoy the outdoors. 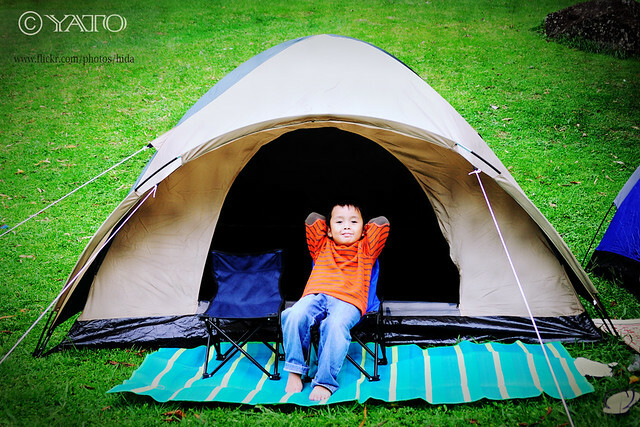 But camping is not just for adults, even kids can enjoy it. The challenge now is how to make it fun. Kids enjoy going out on a hike or cooking meals. After some time, many would complain that they feel bored or they no longer enjoy what they are doing. The key here is to prepare lots of activities that will challenge them. When they get to try new experience things, it can stir up their interest and they won’t end up getting bored. One of the best activities for kids while in a camping site is to have a nature scavenger hunt. This is the perfect setting for this type of activity. Prepare a list of specific items that children have to find. You can either make it easy or difficult, depending. When you do, it helps that you are creative, so you can also challenge the kids and they enjoy searching for the specific items being asked from them. Since kids are curious and full of energy, it is normal for them to look and wander around. You cannot just expect them to be sitting in the tent. For them to enjoy camping, why not take them on a nature hike. Walk with them around the camp ground where they get to experience nature, seeing different species of flora and fauna. You can also share tales and other stories that are fascinating. Kids are really playful and they do not care if they get dirty and messy. As long as there are adults assisting them while they are playing, it is fun for kids to sit lakeside and do different activities. You may want to add some buckets and shovels where they can just play there for hours. There are different mini-games that kids love to play. From dart boards to other board games, you can just bring along with you your child’s favorite board game. Apart from board games, you can also play darts or you can also try out other small but fun challenges like guessing games, name that tune, etc. Storytelling might be a simple activity, but kids would definitely enjoy it especially if you can choose a story that they like. This is perfect especially if you are doing storytelling by the fire. Find stories that capture their interests and will awaken their imagination. Read the story aloud and act it out. Kids like puppet shows and even if it is a camping activity, you can still have a shadow puppet theater. Put on a white sheet and place it near the campfire. Create shadow puppets and make fun characters that kids will love. You can just move them with your hands to make actions and while you are telling stories.